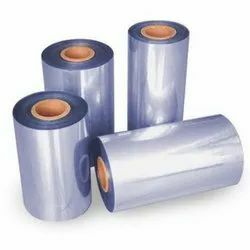 Prominent & Leading Wholesale Trader from Pune, we offer wrap film, shrink film and stretch film. 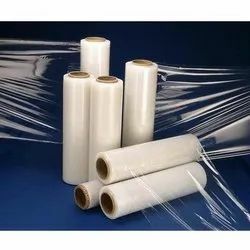 We are offering Wrap Film to our clients.Wrap film is A highly stretchable plastic film commonly made from Linear low-density polyethylene (LLDPE) that is wrapped around items. The elastic recovery keeps the items tightly bound. Stretch film is commonly used to wrap products on pallets and secure them to each other and the pallet. 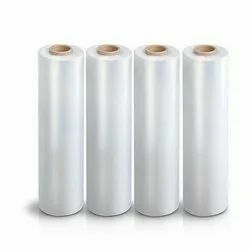 We are offering Shrink Film to our clients.Shrink Films are use for packaging boxes, CD and DVD packaging, software, small canisters, and other non-edible items.